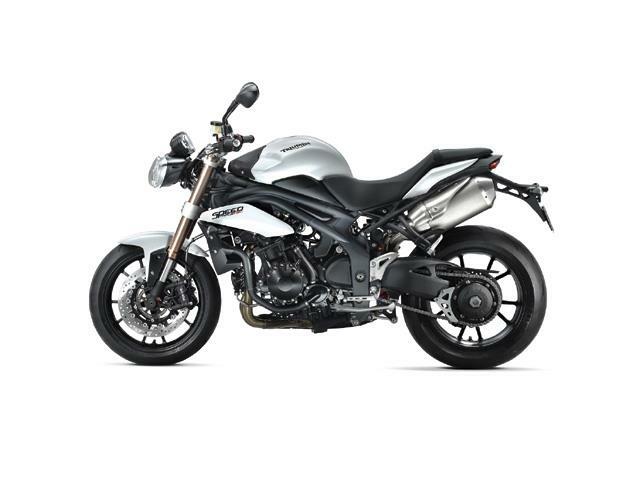 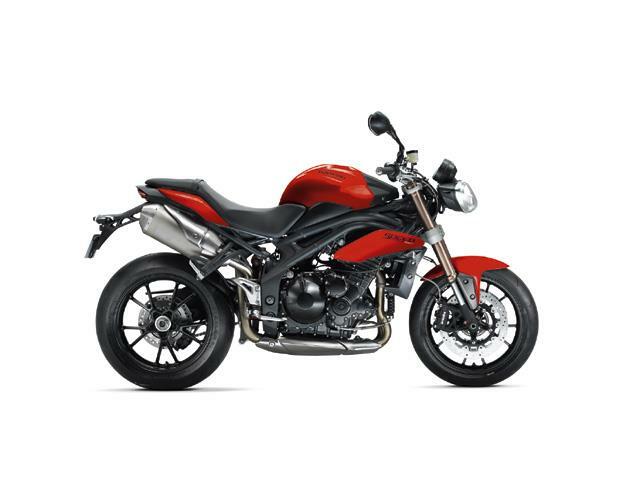 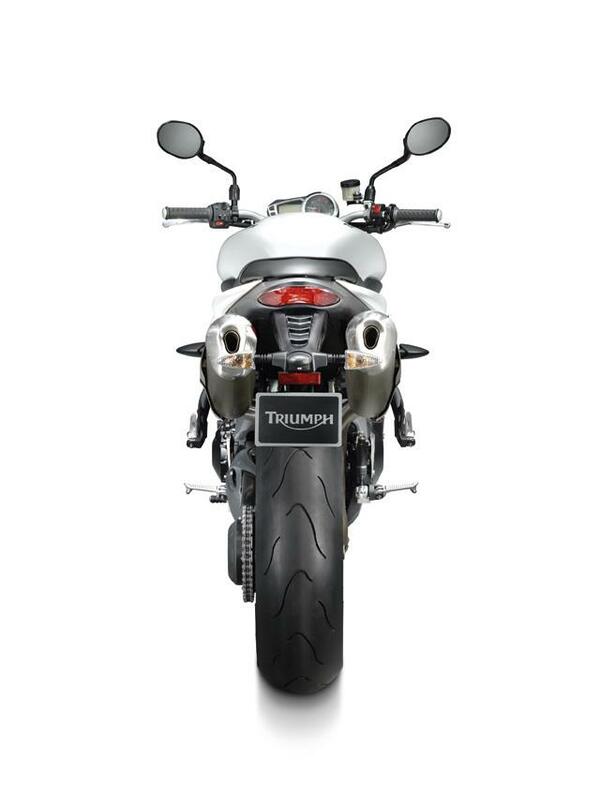 Triumph's all new 2011 Speed Triple is set to be the most exciting yet, with more power, less weight and more nimble feel mimicking the 675cc Street Triple. 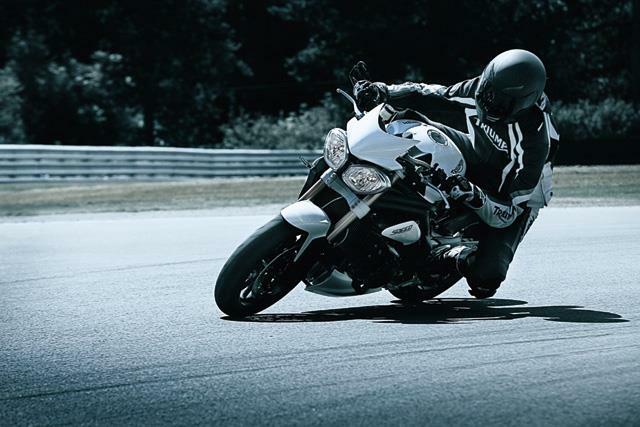 Triumph officially pull the wraps off the new model today at the Intermot show in Cologne. 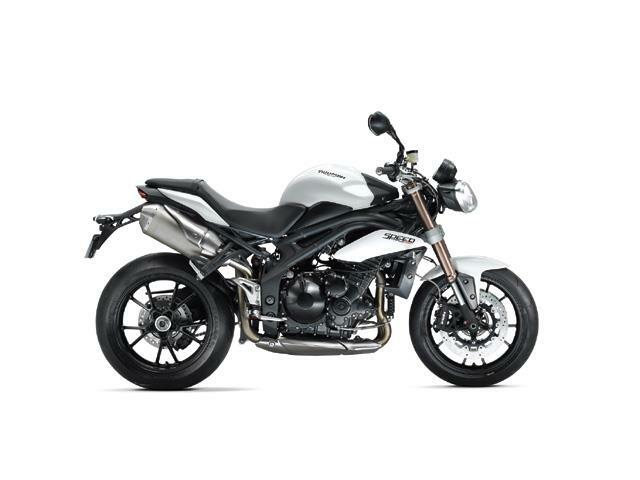 It has a brand new chassis, new five-spoke wheels, new Showa forks and shock and is claimed to be 5kg lighter and 5bhp more powerful than the outgoing model. 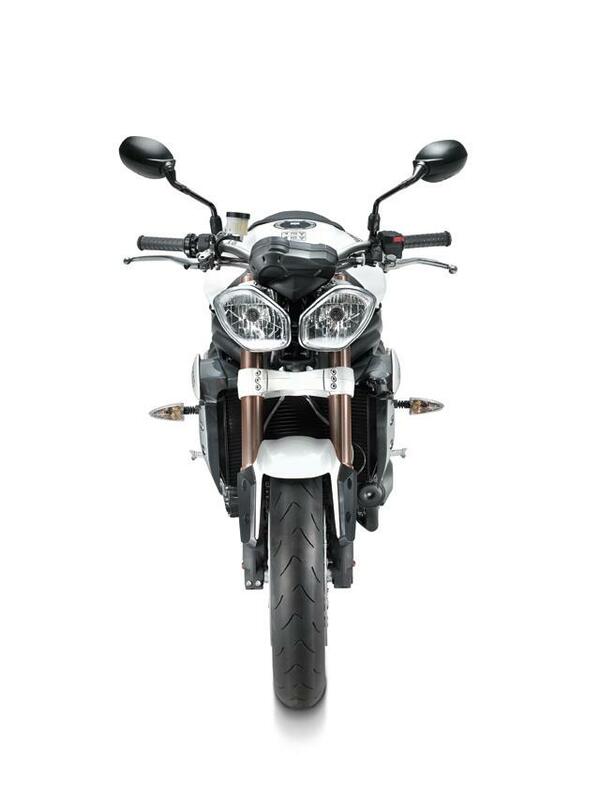 But the biggest, immediate change is to the bike’s looks, with new, angular twin headlights replacing the old, trademark chrome, circular twin beams. 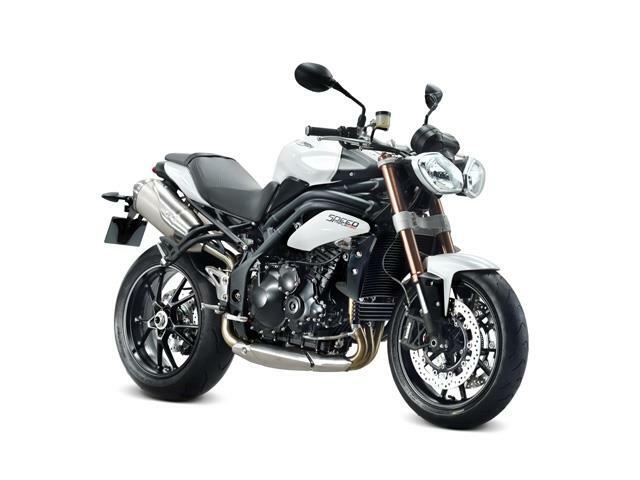 Two accessorised bikes were also revealed ­ one with more touring orientated parts including luggage and a flyscreen, and another with a race exhaust and a more stripped-back look.